In the highest elevations of temperate Tagaytay City lies a premier living and leisure destination that speaks of exclusivity and luxury – Tagaytay Highlands. Just an hour’s drive from Metro Manila, residents and visitors get to experience the cool winds, misty mornings and the countryside charm of Tagaytay Highlands. Located 2,500 feet above sea level, the breathtaking view of the lush mountain ranges and the renowned Taal Lake and Taal Volcano make it a cut above the rest. 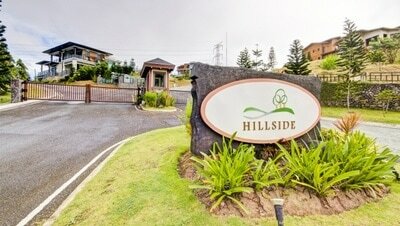 Tagaytay Highlands homes are divided into three parts: Highlands, Midlands and Greenlands. 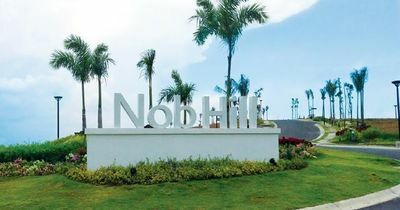 The Highlands is a network of exclusively themed residential communities set amidst the stunning views of the Taal Lake and cool atmosphere of Tagaytay lush mountains. 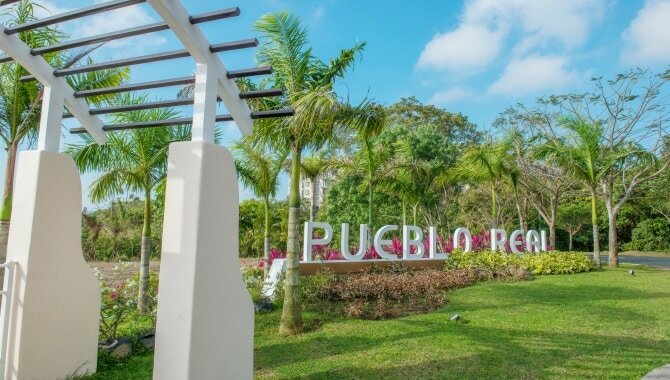 The Midlands is a variety of themed communities inspired by architecture and culture from different countries while Greenlands stands for the shade of abundance, hue of vibrancy and the color of the highlife. In terms of residential establishments, Tagaytay Highlands offers Katsura, a 14-hectare Japanese-themed residential community inspired by the great Katsura Palace of Kyoto which speaks of elegance and simplicity. This exclusive sanctuary nestled within the lofty peaks of Tagaytay Highlands combines traditional and contemporary Japanese homes with steep angled roofs. Located at the Midlands, Katsura has 241 lots with sizes ranging from 250 square meters to 538 sqm and price ranging from P4 million to P9 million with one of its best features, the Koens, which are pocket gardens scattered throughout the area. Meanwhile, in one of Tagaytay’s highest elevations lies the Woodridge Place which embodies Tagaytay Highlands’ trademark of exclusivity. Woodridge Place offers mountain top condo living in its 2.26-hectare land where two 11-story towers, Mahogany and Linden, can be found. 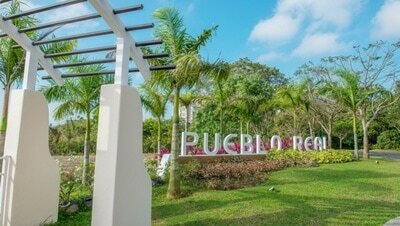 Both towers have one to four bedroom units with sizes ranging from 41 sqm to 253 sqm and cost P5 million to P33 million. Mahogany Tower has three parking levels and 64 units while Linden Tower has 113 units and one parking level. The towers boast of the facets of design from elegant mountain resorts around the Colorado Rockies, its east-west axis angle that maximizes natural daylight and ventilation, high-speed elevators, 100 percent emergency power supply, fire alarm, smoke detection system, and water heating and sprinkler system. On the other hand, a contemporary hilltop haven, an idyllic community and laid-back charm of living is what residential village Aspenhills provide. The 27-hectare neighborhood inspired by the happy and colorful summer of Aspen in Colorado is located at the Highlands. The low density community follows the ranch and mountain lodge type of architectural designs with a combination of the rustic charm of wood and the contemporary touches of glass and stone. 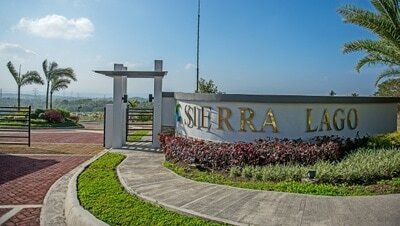 Lots are available from 300 sqm to 800 sqm sizes worth P4 million to P11 million while construction costs a minimum P4 million. Residents and owners of properties in the Tagaytay Highlands get to enjoy exclusive perks such as membership at the Tagaytay Highlands Country Club and amenities including two golf courses, sports center, horseback riding ring, animal farm, cable cars, all-terrain vehicle (ATV) rides, among others. It also boasts a wide array of more than 20 restaurants that offer cuisines from almost all parts of the globe.